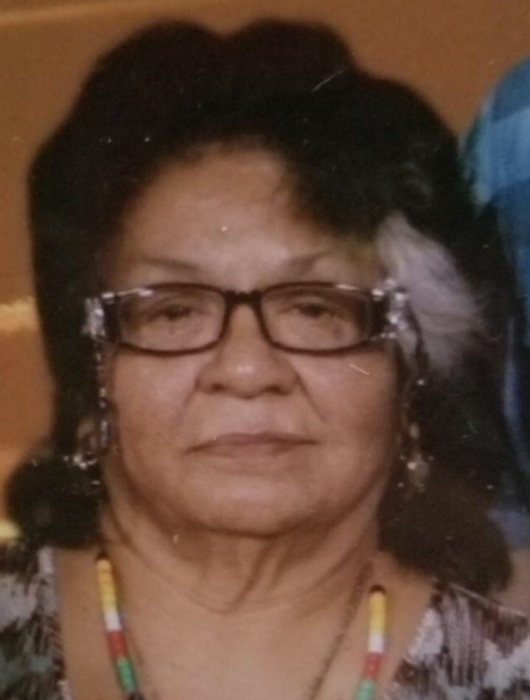 Age 70, late of East Side and formerly Trumbull Park in South Deering, passed away Wednesday, March 20, 2019. Loving mother of Daniel Angel Lopez. Caring grandmother of Juan Angel (Marissa) Lopez, Nina Elizabeth Lopez and Angel Daniel Rodriguez. Proud great grandmother of Christopher Lee Lopez. Kind cousin, godmother and guardian of Victoria Lopez, etc. Preceded in death by parents: Jesus and Juanita Barrientez. Juanita will be dearly missed by her dog, Kenya.